currently under construction at 200 Amsterdam Avenue, New York. The development is scheduled for completion in 2020. 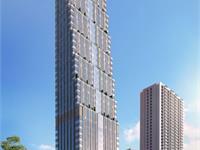 Sales for available units start from $2,950,000. 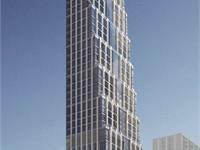 200 Amsterdam Avenue has a total of 112 units. A stunning new condominium residence in the heart of the Upper West Side located moments from Lincoln Center and Central Park. 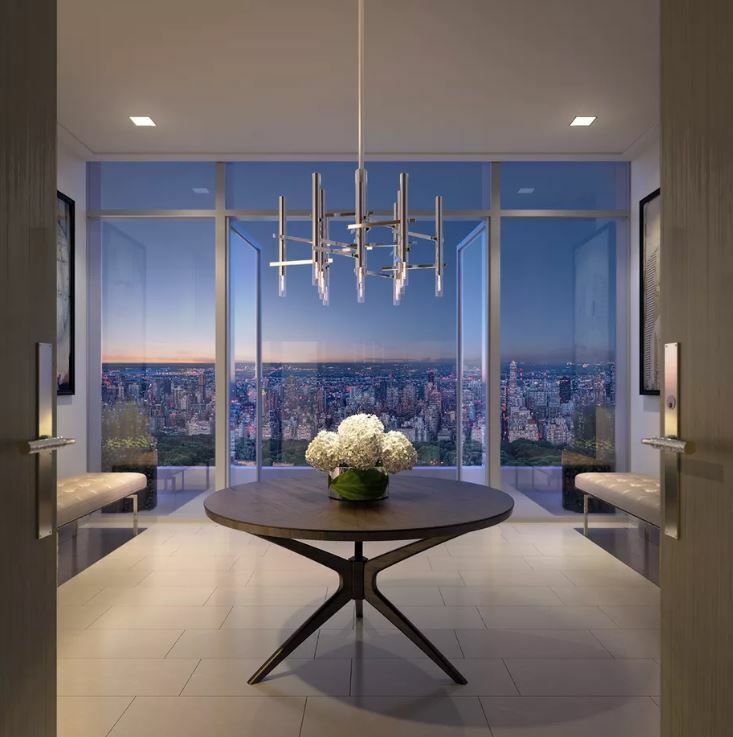 Inspired by the grand landmarks lining Central Park West, 200 Amsterdam is a contemporary interpretation of New York's pre-war classics - merging elegant architecture by Elkus Manfredi and genre-defying interiors by CetraRuddy into a striking balance. Residences reimagined with timeless elements for a modern lifestyle. Distinctive entryways, stately kitchens and marble-clad bathrooms combine with breathtaking city, river and Central Park views. 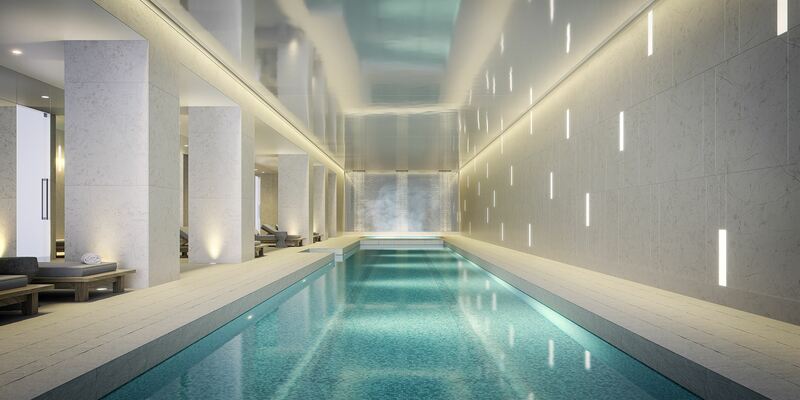 Amenities envisioned for cultivated New Yorkers of every age. Three full floors of considered elements - a dedicated spa, 75-foot saltwater pool, Little Composer's Room for children and a private club - foster a sense of tranquility and balance. Your inquiry will be delivered to the 200 Amsterdam Avenue sales team, who will send you more information about this development.